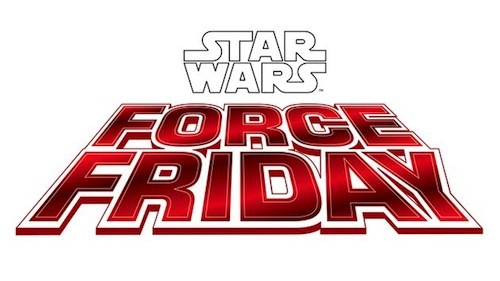 Tomorrow is Force Friday! When merchandise for Star Wars: The Force Awakens is unleashed across the globe in partnership with retailers including Toys "R" Us, Target and World of Disney stores. Fans will be able to watch an official unboxing live stream on YouTube. Will you be posting an unboxing video? Let me know in the comments below.